The GeForce GT 220M is a relabeled GeForce 9600M GT for OEM laptop sellers. It is for example used in the Medion Akoya P6620 where it uses fast GDDR3 memory. 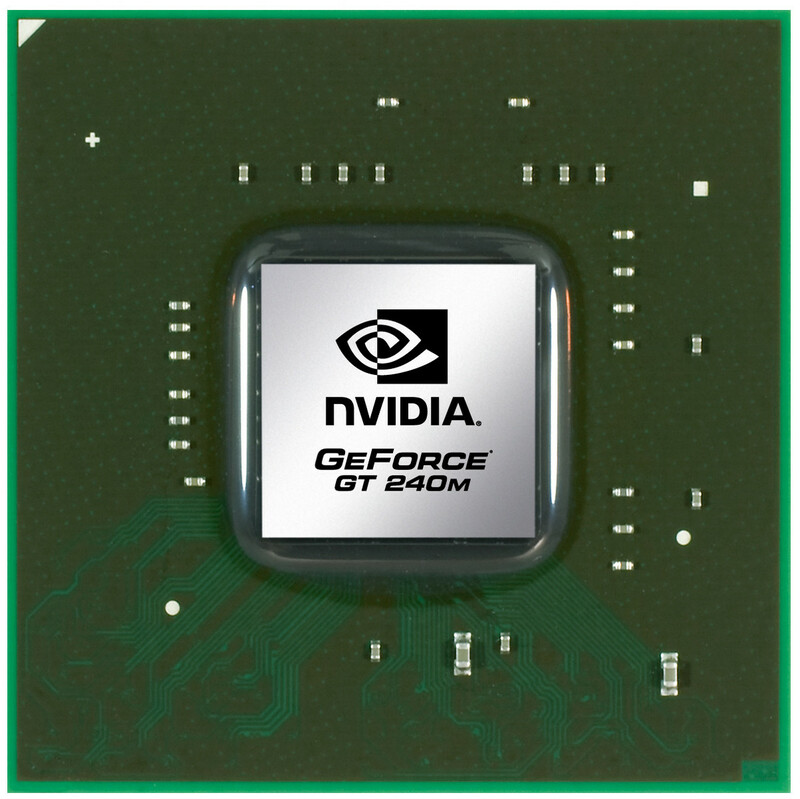 The specs and features are identical to the GeForce 9600M GT.